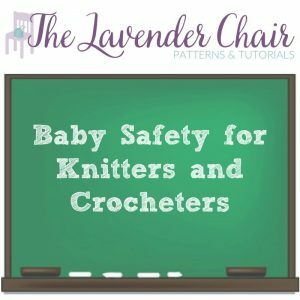 Staying safe when crocheting or knitting things for babies is very important! Keep in mind these things to ensure baby safety and prevent minor and even major accidents. Weaving in ends is very important, not only for the presence of your work but also for the safety of the baby. 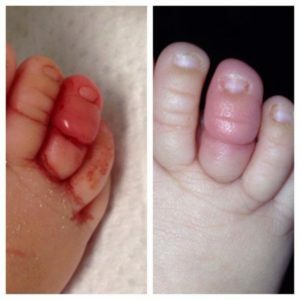 If you ends aren’t properly weaved in your little one might get their fingers or toes wrapped up in them cutting off their circulation. So make sure your ends are weaved in safely and securely. The same thing applies to lacy patterns as it does to weaving in your ends. 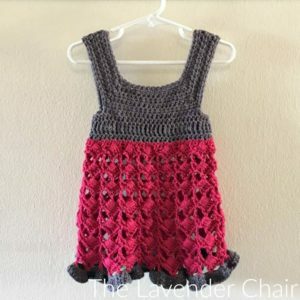 While creating lacy patterns with several open knit areas is gorgeous, it’s also unsafe for little ones. Their fingers and toes can too often get caught while they are kicking and wailing around. There are so many choking hazards all over the place! Especially in the craft world. When making babies items with buttons and eyes, it is so important that you are using a proper technique to attach them. When making amigurumis I would highly suggest purchasing safety eyes. An even safer option would be to use up some of your scrap yarn and embroider the eyes on. 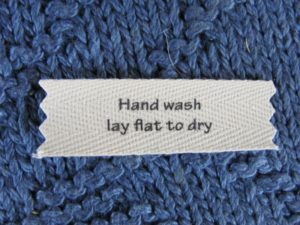 When attaching buttons on sweaters make sure you are attaching them securely! After a few months your baby will be grabbing and pulling at everything. Not to mention all the things they be putting in their mouths. 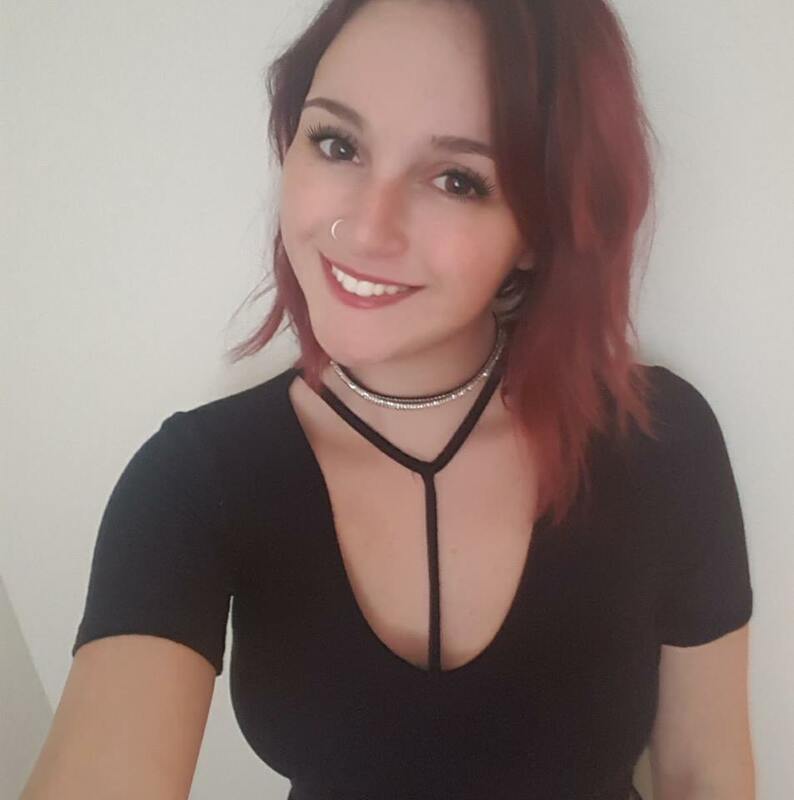 You would want a button or eye popping off and having your little choke on it. I was recently at a park with my daughter and I saw a little baby on a swing with a sunhat on. When I got a closer look I noticed that the hat was clearly made out of acrylic yarn. 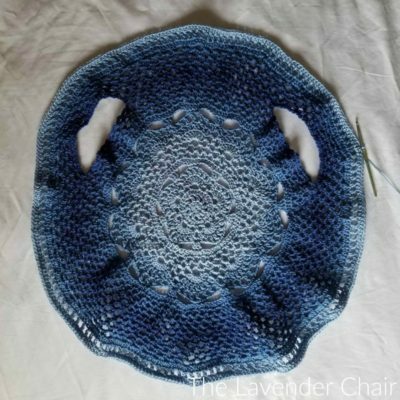 As most of you know acrylic yarn does not breathe well and would be way too hot for any little one to be wearing out in the sun. 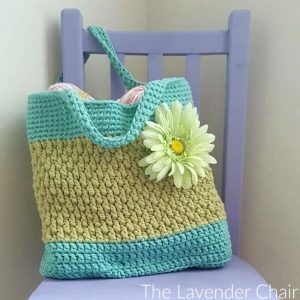 I see a lot of crochet patterns for dresses, shirts and pants calling for acrylic yarn. These patterns are great to make but, I’d save them for the Winter/Fall babies! No One wants to be too hot out in the sun! Always Always Always wash your garments before putting them on a little one! There are so many treatments/procedures that your yarn goes through before it winds up in your hands. Some have chemicals and dies that can rub off. Though these chemical and dyes may not bother you, a babies skin is so sensitive and it may cause an allergic reaction for them. This one is a total no brainer, but, some people, me included, forget! Scissors aren’t the only thing that are potentially dangerous in our supply stash. If a little baby got into your hooks/needles they could poke their eyes out! And what about all those stitch markers and yarn needles? They are a total choking hazard. 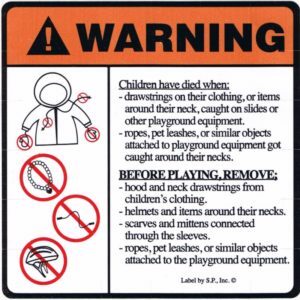 So, stay mindful and remember to keep these things out of the reach of little children! Yarn gets recalled left and right! It is good to keep up these recalls to avoid any serious accidents. Recently the Spinrite Factory has recalled their Tizzy yarn. This tizzy yarn was recalled because children had became entangled in the yarn that was snagging and untangling. (That reminds me I do have one ball laying around somewhere in my stash! Ear flap hats are so cute. But, those strings that hang down the side are so dangerous! Please never leave your child unattended in one. They could easily be strangled with them just by sitting alone in their car seat for a simple car ride.